1) untamed, de-domesticated vessels of life’s potency. The blueprint for unhindered lineages of liberation contained in each of us. Fertile ground on which to plant our wildest dreams. 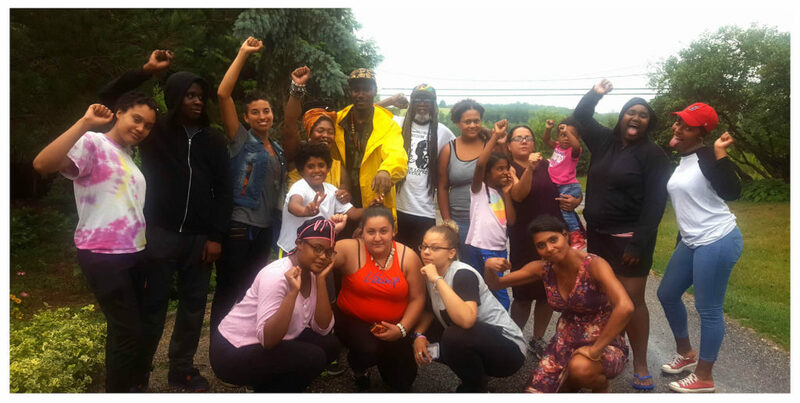 2) an emerging Black and Brown-led, feminine-centered, queer-loving, earth-based intentional community, organic farm, healing sanctuary, and political and creative home forming on 181 acres in Millerton, NY, 2 hours north of NYC. 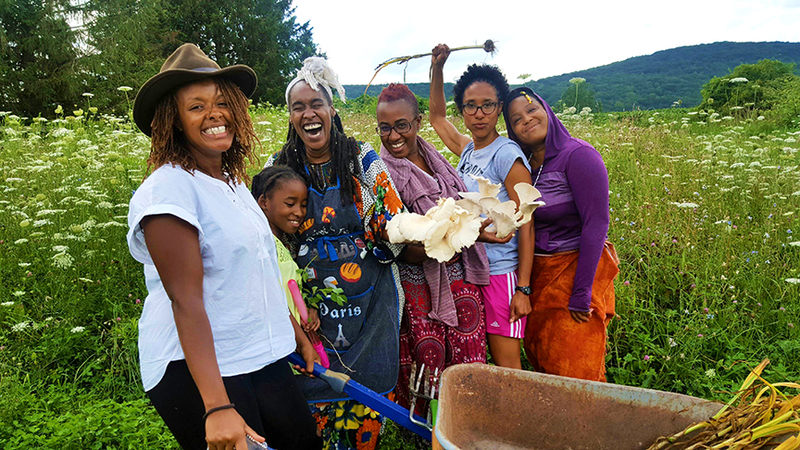 WILDSEED Community Farm & Healing Village is a space to actively experience the change we devote our lives to, with each other as co-creators of our present reality. 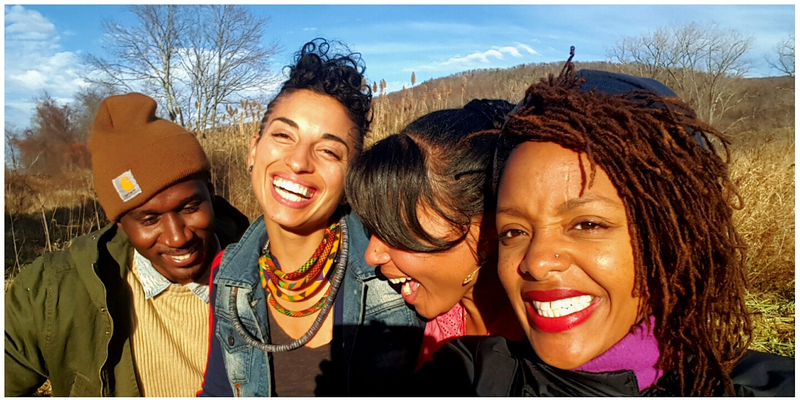 We are descendants of legacies of deep division and trauma, and devote ourselves to cultivating collaborative, reciprocal relationships with each other and this magnificent land as a mechanism of resilience, agency, and intergenerational accountability. 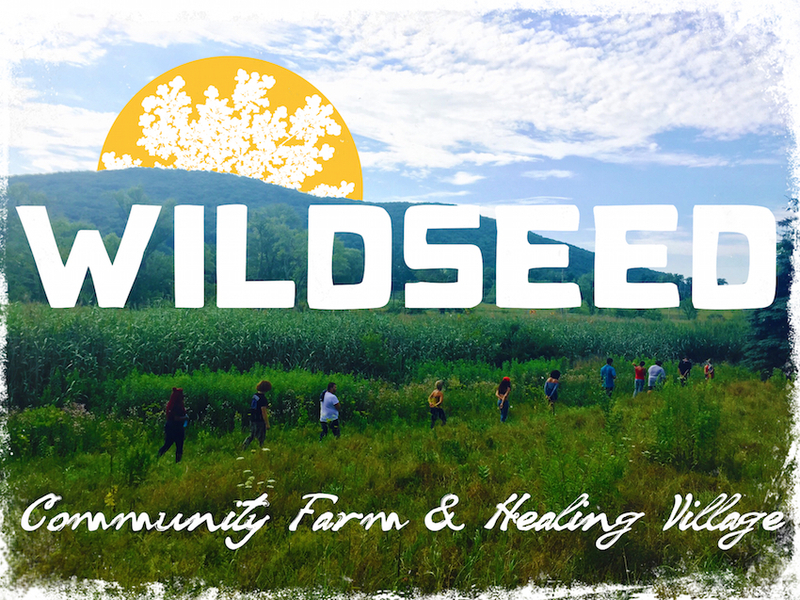 Surrounded by mountains and adjacent to a state forest, WILDSEED sits on an aquifer, has a river running through it, vast wetlands, an apple orchard, 3 ponds, 2 houses, a barn and massive garage, 3 fireplaces, sauna and pool, and 40 farmable and buildable acres. 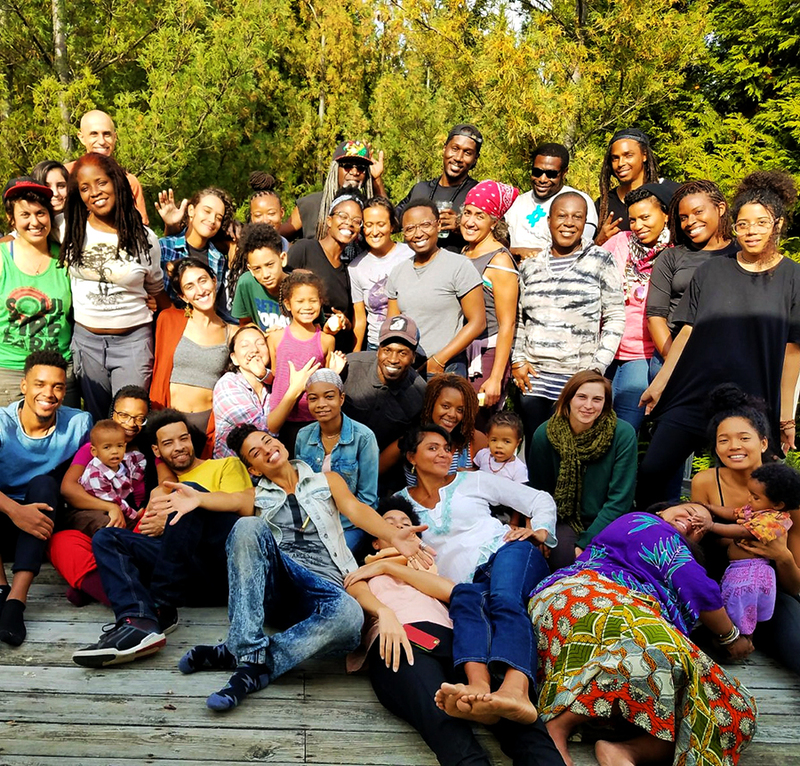 We are a collective of people committed to stewarding this incredible resource as a permanent safe space for the sustenance and strength of Black, Indigenous and People Of Color, Queer and trans folks, those impacted by the criminal (in)justice system, and other communities on the frontlines of ecological disruption. Come to a community work party to be part of a collective effort to renovate the structures and care for the land (sign up for our mailing list to receive invitations!). 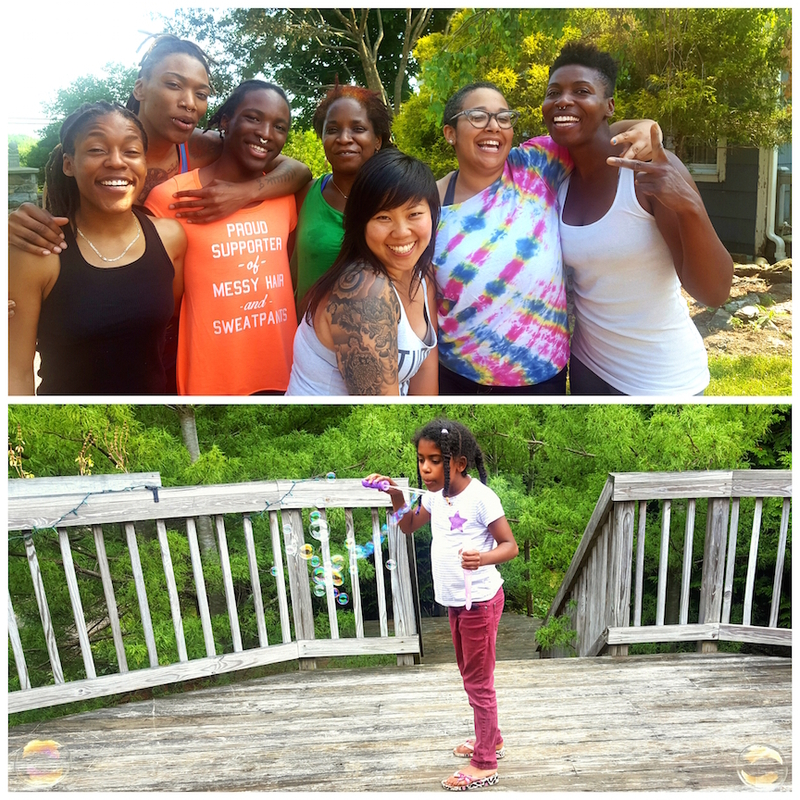 Contribute to action items – come up outside of workdays to lend a hand. You are welcome to stay at WILDSEED and enjoy the space, the pool, sauna, the nearby hikes and waterfalls in exchange for a few volunteer hours.